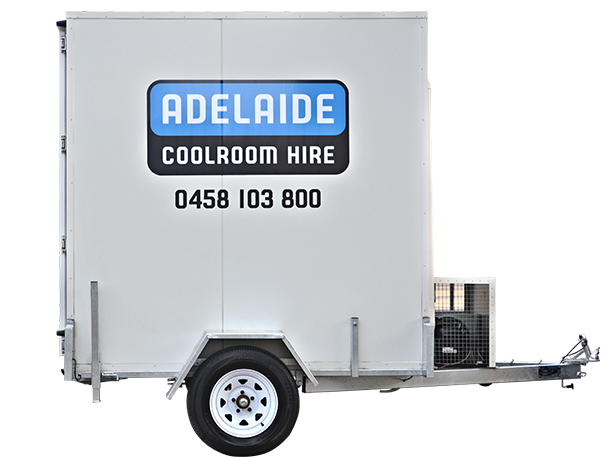 At Adelaide Coolroom Hire, we design our coolrooms to perform in Adelaide’s extreme weather, we guarantee that they will perform when you need it most. As well as meeting safety standards, the flooring and shelving in all of our coolrooms pass HACCP Australia requirements for food safety. Whether it is a party at home, a large corporate gathering, or a huge national event – we have a coolroom size to suit. Unsure of what you need? talk to us. 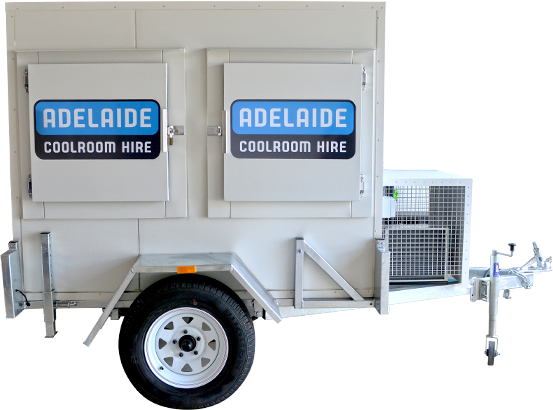 From a house party, to the Royal Adelaide Show, Adelaide Coolroom Hire has a range of different sized coolrooms for different sized events – long term or short.